This Graduation Announcement is AMAZING! Modern, fresh, professional and FUN! 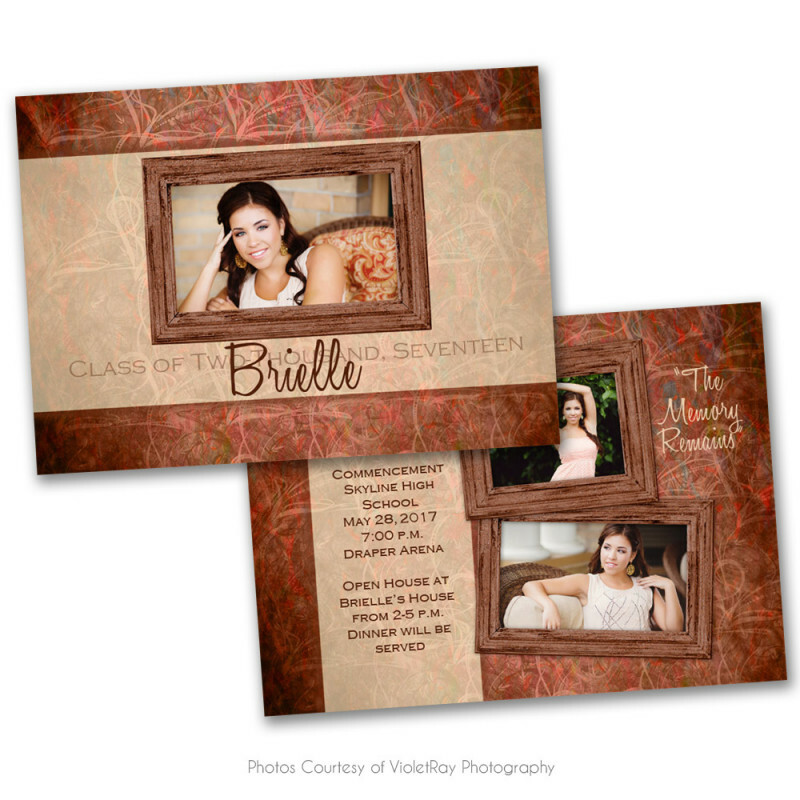 These designs are sure to be a hit with your Seniors. Save time and work with our easy-to-use design.